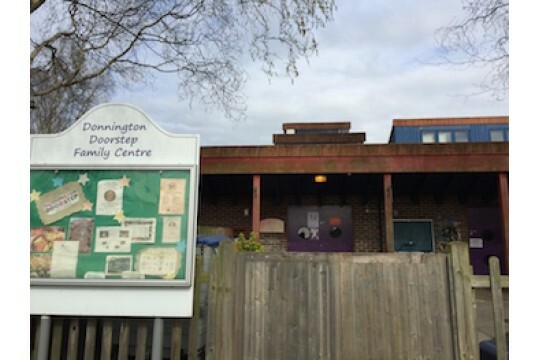 Oxfordshire Breastfeeding Support provides weekly drop-in community breastfeeding support in Oxford. 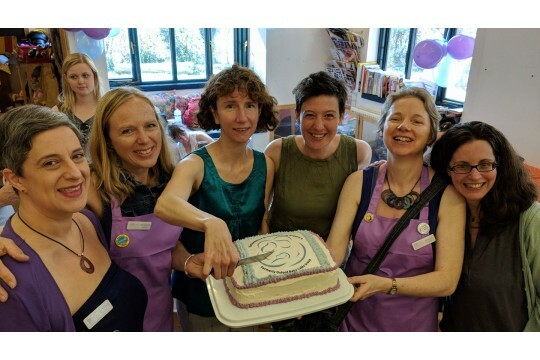 Oxfordshire Breastfeeding Support runs 4 weekly drop-in sessions in Oxford, providing timely, skilled and evidence-based breastfeeding support to families where they live. Mothers can also receive the important practical and emotional support from mothers of babies of the same age and older in a safe and welcoming space. Many mothers find this dual model of support helps them persevere through difficulties and reach their personal breastfeeding goals. Common breastfeeding problems can be solved in the community, allowing the highest levels of breastfeeding support at local hospitals to concentrate on the most severe cases. In March 2016 Oxfordshire County Council cut all its funding for our 8 weekly Baby Café sessions. Since then we have been running a greatly reduced service on donations and alternative funding. Without enough support we fear many more families will give up breastfeeding before they want to. 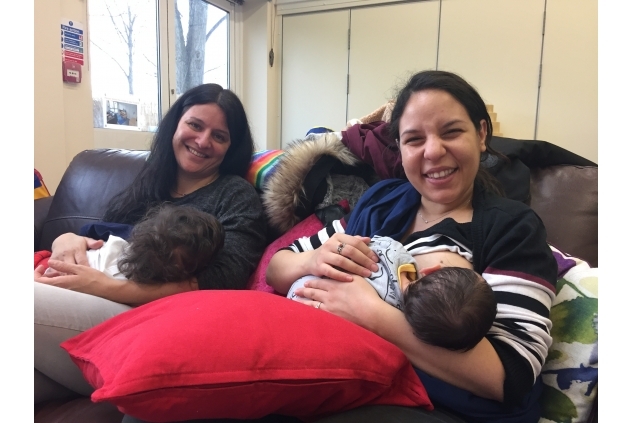 We are seeking funding to continue providing drop-in community breastfeeding support sessions, ideally once each weekday in Oxford. In these uncertain times with the loss of Oxfordshire's children's centres and cuts to public health services we need funding to sustain our breastfeeding support sessions not only for this financial year but for years to come.